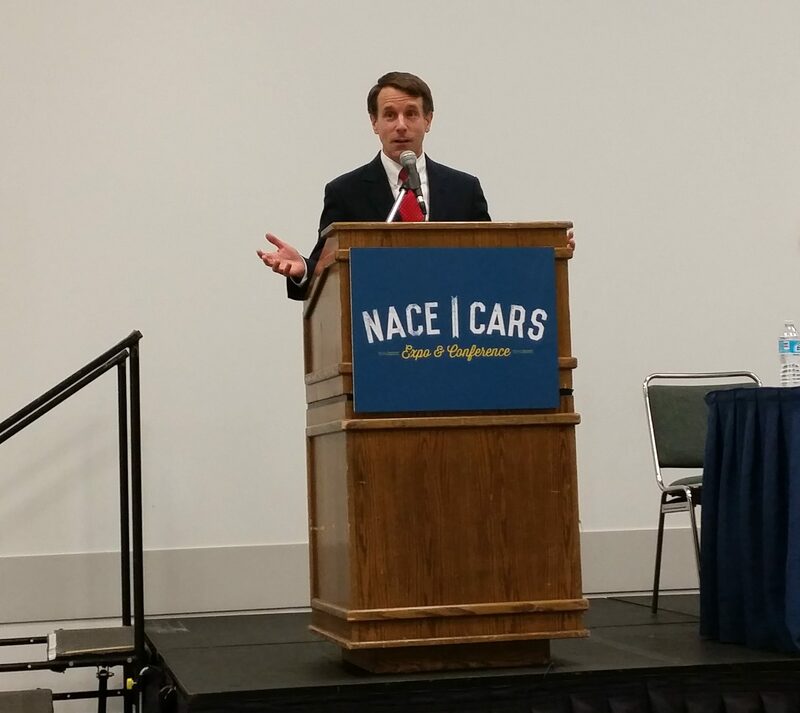 Helping to inform the California Assembly Insurance Committee prior to its 13-0 approval of an insurer-backed collision repair bill was what seems to be a remarkably one-sided analysis by a committee staffer. 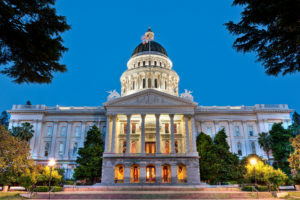 Assembly Bill 1679 throws out, rewrites or provides alternatives to steering and labor rate survey regulations recently enacted by the California Department of Insurance. It’s understandable that committee chief consultant Mark Rakich approaches the analysis from sponsor Assemblywoman Autumn Burke’s intent — preventing premium increases. 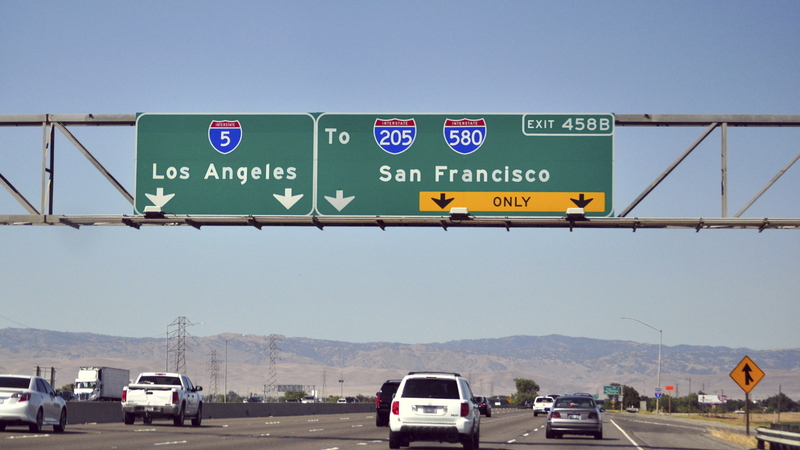 However, he seems to ignores the California Department of Insurance’s argument, backed up with complaint evidence, that problems of flawed surveys and steering exist and need to be addressed — whether legislatively or through the agency. And while he does make some good points regarding misleading hyperbole by the CDI, his overall negative assessments of the California Department of Insurance and collision repairers’ case against Assembly Bill 1679 inexplicably spare the insurance industry and other supporters of the measure the same cynicism. Let’s look at the egregious passages (with minor formatting changes) and why they offend. Hopefully, the Assembly Appropriations Committee slated to hear the measure next will think about this before overly relying on Rakich’s analysis or a similarly skewed one by its own staff. Rakich did not respond to phone and email messages for comment. Current law, both statute and regulation, are extremely vague on what communications from an insurer to a claimant are authorized, and when those communications can be made. The current statute that governs what an insurer can communicate to a claimant, and when, is less than an ideal exemplar of legislative drafting. Some might describe it as statutory gobbledygook. The DOI regulation, however, does little to “clarify” the statute, and in fact may further muddy the waters. Specifically, the regulation adopts a trigger – when a claimant “chooses” a particular repair shop – that operates to bar further communications “except as permitted by Insurance Code Section 758.5” – the statute that is less than clear in the first place. The regulation then defines when a claimant has “chosen” a specific repair shop to be as soon as the claimant has “specified” a particular shop – which apparently means as soon as a claimant mentions any repair shop by name. This trigger appears to bar an insurer from providing accurate, truthful, non-deceptive information to that claimant even if the claimant is unaware of the information, and even if it might be beneficial to the claimant. In this sense, the DOI regulation operates as an anti-choice rule, since it is difficult for consumers to choose an option of which they are not aware. The bill contains a list of 6 classes of information that must be “specific, truthful, and non-deceptive” that an insurer is authorized to communicate to a claimant at any time in the claims process. Rather than limit the flow of information that a claimant may not be aware of via the “choice” trigger, the bill is designed to allow an insurer to communicate “specific, truthful, and nondeceptive” information that the claimant might find useful in making a final decision. In this regard, the bill appears to better implement the principle that insurers have a commercial free speech right to communicate truthful information to claimants. He also ignores the regulations’ restriction, repealed under AB 1679, against an insurer unreasonably inconveniencing a consumer through delays or distance — because the consumer exercised a choice of shop contrary to a carrier’s wishes. Finally, steering is one of those “I know it when I see it” grey areas which will probably never be fully resolved. (What’s the difference between saying “I don’t know if they warranty their work” as a statement of fact and “I don’t know if they warranty their work” to imply a shop doesn’t.) But the “gobbledygook” of 758.5 he cites isn’t that different than the language in AB 1679, and the same issues of what is “nondeceptive” remain either way. 758.5: … An insurer may provide the claimant with specific truthful and nondeceptive information regarding the services and benefits available to the claimant during the claims process. This may include, but is not limited to, information about the repair warranties offered, the type of replacement parts to be used, the anticipated time to repair the damaged vehicle, and the quality of the workmanship available to the claimant. (A) A description of the insurer’s direct repair program and information identifying available participating direct repair program repair shops. (B) Information about the expected timeframes necessary to complete the repairs of the damaged motor vehicle at the repair shop selected by the claimant. (C) Information about the differences in the claim adjustment and vehicle repair process between repair shops that participate in the insurer’s direct repair program and those repair shops that do not participate. (D) Information about equipment or technical capabilities that a repair shop may need in order to accomplish the necessary repairs on the damaged motor vehicle. (E) Information about the types of parts that may be used in making the necessary repairs to the damaged motor vehicle. (F) Information about parts or workmanship warranties and the quality of workmanship that may be available from different repair shops. Insurers counter that quality repairs are in their best interest, because they would have to pay to re-repair failed repairs, that it only makes sense that they prefer to do business with partners with whom they are familiar and trust, and that DRP pricing is fair because it is a voluntary contract between willing parties. … However, they argue that there is no evidence of unfair steering to justify further limitations such as the DOI regulations. Rakich interjects that no evidence of systematic poor performance exists to counter the opponents’ arguments. But he lets slide the “no evidence of unfair steering” — even though the CDI presented multiple, specific complaints of steering as the impetus for the law. The problem with a safe harbor approach is that it is common regulatory legerdemain that the safe harbor acts as a de facto mandate. This occurs because, having stated what the agency finds acceptable, anything else is functionally unacceptable. Insurers fear, with substantial justification, that the DOI’s labor rate regulation will operate in just this manner. Specifically, throughout the lengthy rulemaking process, insurers raised the question of what other alternatives would be deemed acceptable, and DOI was conspicuously silent in response. In addition, DOI staff responsible for developing the regulations on more than one occasion stated words to the effect of “we expect” insurers will comply with the regulation’s labor rate requirements. This enforcement uncertainty is one of the reasons that the bill proposes an additional, statutory, safe harbor. This fails to explain why creating an overly broad set of criteria — thereby eliminating the point of the law — should be granted a second safe harbor. DOI labor rate regulations will INCREASE automobile insurance premiums. It is difficult to read the DOI’s labor rate regulation and not come away with the conclusion that it will inevitably raise the price for automobile body repairs paid by insurers, thereby increasing insurance rates as these increased costs are passed on to policyholders. At best, this is an unintended consequence. A number of small business, ethnic chambers of commerce, and community organizations have expressed support for the bill for this very reason. In virtually any insurance context one can imagine, public policy suggests that insurers make every effort to control costs in order to keep premiums as low as possible. For example, it is difficult to imagine health insurance regulators making it difficult for health insurers to negotiate the best prices possible with doctors, hospitals, pharmacies, medical device manufacturers, and other providers of necessary services. Yet the labor rate regulations operate functionally to enhance the ability of repair shops to charge, and be paid, higher rates. By definition, any CDI regulations will increase auto premiums. Rakich’s logic seems to be that no premium other than $0.01 will ever be acceptable in medical or auto insurance. No increase in collision repair or health insurance rates, even for inflation, will ever be acceptable. He also ignores a CDI assessment that premiums might only increase by less than $1. Rakich also here and throughout the analysis ignores the fact that unlike in health care, an insurer can just total a vehicle if repair costs creep too high. There is a check on repair shops charging too much. There is an upper premium limit: the amount a carrier feels is necessary to balance the risk of having to pay the value of your car. In virtually any insurance context one can imagine, public policy suggests that insurers make every effort to control costs in order to keep premiums as low as possible. For example, it is difficult to imagine health insurance regulators making it difficult for health insurers to negotiate the best prices possible with doctors, hospitals, pharmacies, medical device manufacturers, and other providers of necessary services. Yet the labor rate regulations operate functionally to enhance the ability of repair shops to charge, and be paid, higher rates. The regulation mandates that THE ONLY data an insurer may use in determining a prevailing labor rate are “direct responses provided by an auto repair shop on a survey questionnaire.” (Title 10, California Code of Regulations, Section 2695.81, subdivision (d), paragraph (7). Consider the analogy of hospital billing. It has been established that the actual prices charged by hospitals to a range of different classes of payors varies widely, and the quoted or “rack-rates” that hospitals publish bear no resemblance to the prices actually paid. Yet the automobile body repair regulations actually mandate that the analogous auto body “rack rate” be used. An insurer’s labor rate survey can only use data submitted by repair shops that have responded to a survey – and there is no requirement that a repair shop respond. In addition, the insurer must use the responses of all of the shops that do respond. (Title 10, California Code of Regulations, Section 2695.81, subdivision (d), paragraphs (2) and (3).) A natural upward pressure on the calculated prevailing rate will occur as the lower price repair shops realize, which they certainly will, that by simply declining to respond to the survey, the remaining data will result in a prevailing labor rate that is higher than their current price, and which the insurer will now have to pay to all repair shops, in order to obtain the benefit of the regulation’s presumption. There is no requirement that a shop respond to a survey prepared by a carrier, nor does he explain why this conspiracy theory will play out under the CDI survey but not under one of the carrier surveys allowed in the law. We’ll help connect the dots. The ability for a carrier to use invoice rate data under the bill ensures that shops are “responding” to a “survey” by the randomized 20 percent of registered shops specified in the bill. The logical compromise would be that carriers can use invoice data for those 20 percent — except when it’s a DRP rate. And more importantly, under the CDI regulations, the insurer can just pay this holdout shop’s posted, lower door rate. A carrier has the option of paying the lower of the prevailing or door rate, or negotiating something else with a willing shop. DRP rates are excluded for a good reason — they’re not truly free-market the way a door rate is. By incorporating DRP rates, the state is compelling shops which have received no “legitimate incentives” from the insurer to provide a discounted rate anyway. If that’s the case, then rack rates are the market anyway. Limited confidentiality of survey-related information. The only current statutory requirement addressing labor rate surveys is contained in Insurance Code Section 758. That provision provides that, if an insurer conducts a survey, it must file with the DOI 1) the results of that survey, and 2) the names, addresses and number of repair shops surveyed. Nothing in current law makes this filed information a public record. The bill, on the other hand, specifies a more detailed list of information required to be filed than contained in current law. In addition, the bill authorizes the DOI to request additional information about the survey, including the specific responses from specific repair shops, and the insurer’s methodology. This latter class of information is designated as confidential. (d) Reporting of survey results. (F) A description of the formula or method the insurer used to calculate or determine the specific prevailing auto body rate reported for each specific geographic area. Unfair Practices Act. The Unfair Practices Act requires insurers to treat both first and third party claimants in good faith. The Act says nothing about how insurers are to treat service providers that must be hired to carry out their duty to claimants. Thus, the question arises, if an insurer delivers a properly repaired vehicle to the owner of the damaged vehicle, what business is it of the DOI if the insurer drove a hard bargain with the repair shop? It is difficult to see where the DOI has authority to ensure any level of income to repair facilities, yet that appears to be one of the goals of the DOI’s regulations. If the claimant has the choice of a repair facility, and the insurer must carry out their duty to repair the vehicle at that shop, is it even the carrier’s place to drive a “hard bargain?” Shouldn’t they pay any bill (with the exception of fraud) or total the car? After all, the customer has paid them premiums to do so at the shop of their choice under California law. 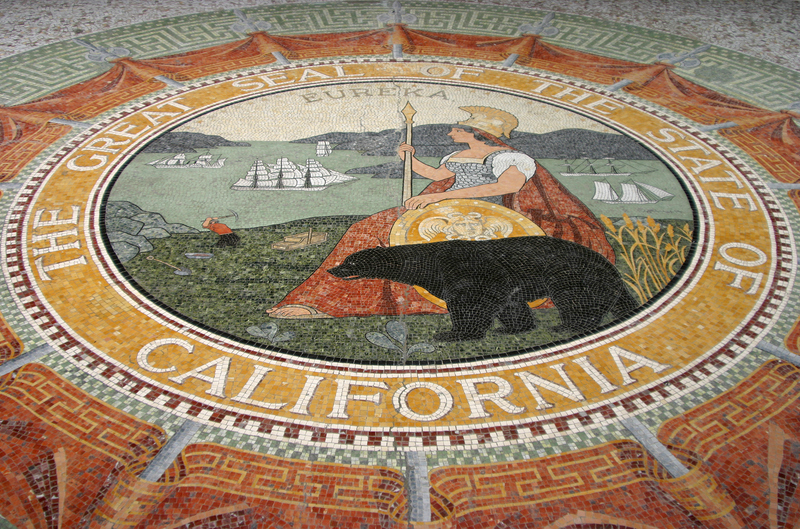 Be heard: California legislator contact information can be found here and here.